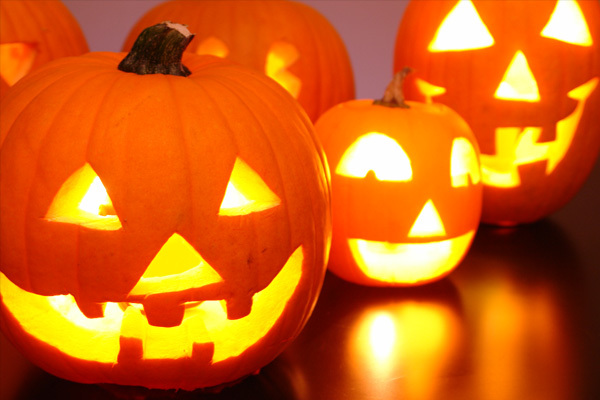 Only around 1 month later, it will be the big party - Halloween, how is your jack o lanterns preparation? What are you going to do with the pumpkin seeds? Do you really know the health benefits of pumpkin seeds While the majority of individuals only think of pumpkins during Thanksgiving or Halloween, the seeds obtained from this fruit provide an incredible cocktail of health-boosting and disease-fighting compounds. Native to North America, pumpkins were initially embraced by the Native American tribes, who used them for dietary and medicinal purposes. 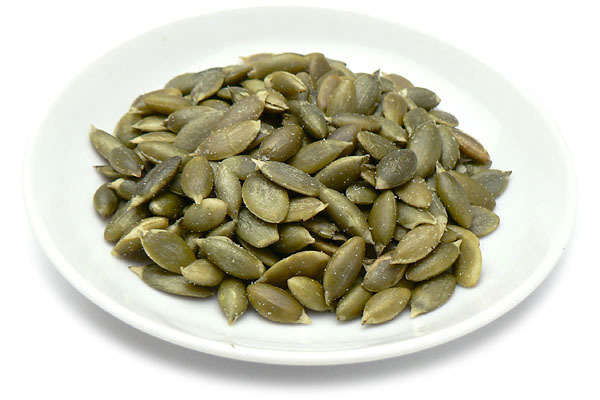 Pumpkin seeds, also popularly referred to as pepitas, are flat and have a dark green color. While most pepitas are encased in a shell, some varieties come without shells. 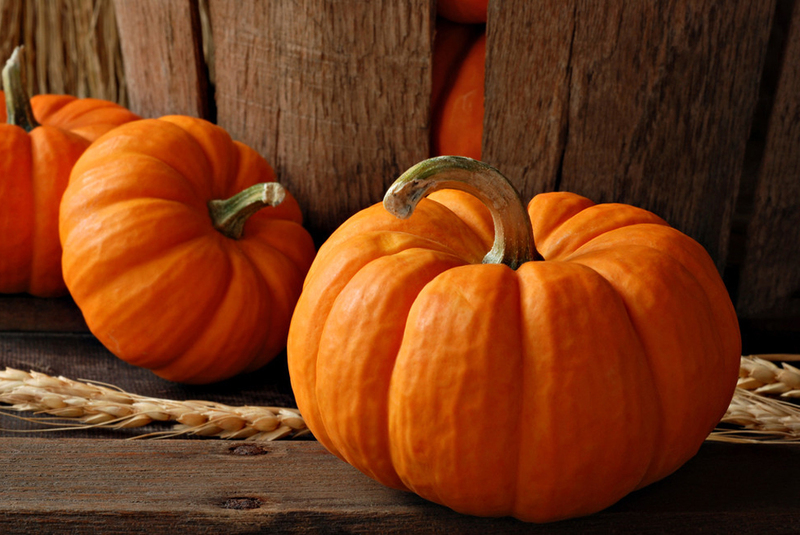 This overview seeks to answer the common question; what are the benefits of pumpkin seeds? It also explains how the nutrient-rich seeds can be prepared. Pumpkin seeds are an excellent food for combating the physical and emotional symptoms, which crop up during the menstrual period. A common symptom that may occur before and during your period involves headaches. Thankfully, pumpkin seeds are chock-full of the magnesium mineral, which helps relax blood vessels; thus alleviate migraines. Pumpkin seeds provide up to 75% of the recommended magnesium intake. Moreover, pepitas contain manganese, which boosts your mood and fights water retention. During pregnancy, one of the healing processes that occur regularly involves the repair of muscles. As the uterus develops, the back, hip, and abdominal muscles are stretched in new ways. You ought to take sufficient protein to ensure that the muscles are up to this task. Incorporating pumpkin seeds in your diet enhances protein intake by providing up to 5 grams per serving. One of the health benefits of pumpkin seeds involves the fact that they are rich in iron nutrient, providing about 4.25 milligrams per serving. This accounts for more than one-third of the daily requirement. Zinc is an essential nutrient, particularly in wound healing and immune functioning. Based on a study published in "Antiviral Research" journal, zinc prevents the herpes virus from attaching on the surfaces of blood cells. It also raises the levels of metallothionein, a protein beneficial in detoxification and fighting against infections. Pumpkin seeds have been found abundant in tryptophan nutrient. Tryptophan is an amino acid, which the brain utilizes to generate the feel-good neurotransmitter known as serotonin. A study published in the May 2012 issue of "Nutrition Research" journal, revealed that foods with a high content of tryptophan also enhance healthy, restful sleep. In fact, tryptophan also reduces symptoms associated with depression and anxiety. Amongst its exceptional myriad of health benefits, pumpkin seeds stand out for their aptitude to treat an overactive bladder. Overactive bladder is a condition whereby the one experiences a sudden urge to urinate, causing involuntary loss of urine. Scientific evidence shows that at least 16% of men and women suffer from overactive bladder symptoms. While an overactive bladder poses no actual threat to human health, it has been found to decrease the quality of life. Pumpkin seeds and their extracts are also beneficial for their antifungal and antiviral properties. Research points to the role of particular types of proteins as being the source of antimicrobial nature. Moreover, the seeds consist of lignans antioxidants, which are also antimicrobial. The lignans in pumpkin seeds include pinoresinol, medioresinol, and lariciresinol. Pumpkin seeds have a high concentration of phytosterols. Phytosterols are plant compounds that hinder the absorption of cholesterol into the small intestine. This characteristic leads to an increase in HDL while reducing the "bad" or LDL cholesterol. Although many heart regimens center on managing LDL cholesterol, increasing HDL produces an equivalent result by mitigating the risk of cardiovascular diseases. You will find pumpkin seeds being sold at numerous grocery stores. Nonetheless, you can also prepare them on your own. For starters, remove the seeds from the pumpkin's core cavity and spread them evenly on a paper bag. In case they have excess pulp, first use a paper towel to wipe them off. Afterward, leave them to dry overnight. Once dry, place on a cookie sheet and light toast them at 1600- 1700F for about 20 minutes. You need not roast them for more than twenty minutes as it can result in unwanted changes in the fat structure of pumpkin seeds. Once cooked, sprinkle them on salads or add them to your favorite cereal. Pumpkin seeds are a powerful health punch, providing an assortment of nutrients ranging from protein, zinc, magnesium and tryptophan. As such, you should add them to your diet on a regular basis.